(Long) Breaks, America and A New Housemate. So, hey. It's been a while - I didn't mean to leave. For five months. Wrote up a three part '2014 Favourites' and then decided to disappear for a few months to recover. 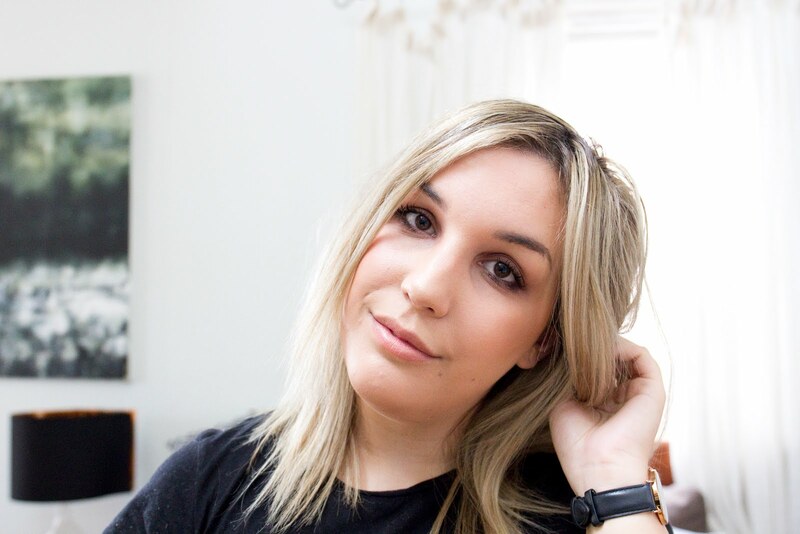 Blogging is HARD, alright? I like my couch, very much. Probably too much. So these little catch up posts used to be called 'Life & Nonsense', but I've decided to retire that title, mostly because I could never remember what number I was up to. And to be honest, my entire life is nonsense, let's not try and pretend that I was a part-time nonsense do-er. All day, erryyday. So, where have I been since January? Mostly just working, and doing not much at all. I have SO much respect for anyone that blogs regularly AND works full time - I honestly don't know how you do it! I buy so much makeup (ughh, side effect of working in the beauty industry) and I always want to share my experiences with them, but I just never get around to it. It makes me so sad, some days! So, my most exciting news is that about a month ago I went and visited a very good friend of mine in America and I just had the best time. I very much needed some time off work (no real holiday since March 2014, yikes) but I didn't want to spend a ton of money and have a busy holiday, so I thought what better time to go and visit her and just have a really nice, laid back holiday of doing nothing at all! I think the real highlight of the trip was the small road trip we took to see our other good friend, about five hours away. I didn't think it was possible, but we actually sang our little hearts out non-stop. Mind you, this was after a noisy night out at the karaoke bar, and about four hours sleep. Voices, we had not. I laughed so hard it hurt, and it felt so good. Cherish those moments! By the time I came back, my dad was about to commence on a six month road trip of Australia with his partner, and I got a last minute request to dog sit as the previous sitter had something come up and could no longer do it. So I am now the temporary owner of a Maltese Terrier with some serious anxiety issues, and I feel a little up and down about the whole thing. I love dogs, but never been a big fan of small, whiny dogs and this is certainly one indeed. Do I enjoy being woken up at 6am by whining under my floorboards (yes, I am serious)? No. Am I enjoying taking it on walks as the sun is setting? Yes. It's all about the positives, right? I changed my phone wallpaper last week, and I'm in love. 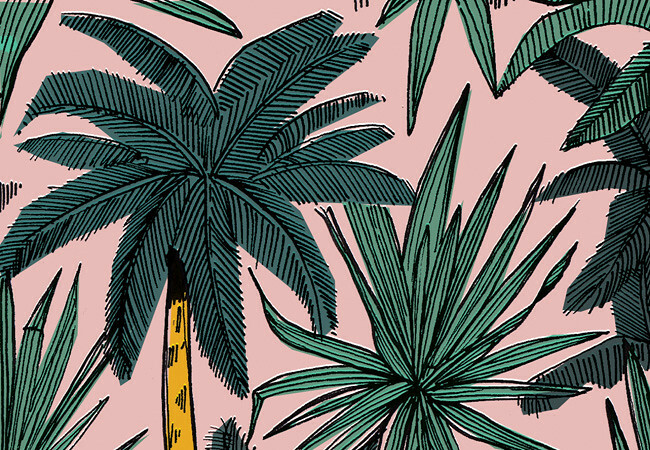 I discovered these amazing illustrations by Aitch, and after about an hour of tossing up, I finally decided on the palm print. My phone looks lush, and makes me want to go on a tropical holiday. If none of those take your fancy, check out these by artist Elena Boils. I never thought I'd hear 'K-Mart' and 'Dreamy' in the same sentence, but that is the only way I can describe their new Instagram account. K-Mart have really stepped up their homewares in the past year, and their Instagram really showcases what beautiful styling you can do on a budget. I have been obsessed with homewares in the past few weeks, and I can't seem to get enough! Right, I'm going to go slap some of Perricone's Chloro Plasma on my face and hope for the best. The cool weather lately has taken it's toll on my face, and combined with my lazyness the past few months, it has not ended well. I'm off to Canberra tomorrow to visit the James Turrell exhibit with a friend, and pretend like I know anything about art (the Fine Arts degree on my wall means nothing). Wish me luck. P.S Thought I was over Game Of Thrones, but that last episode, eh?